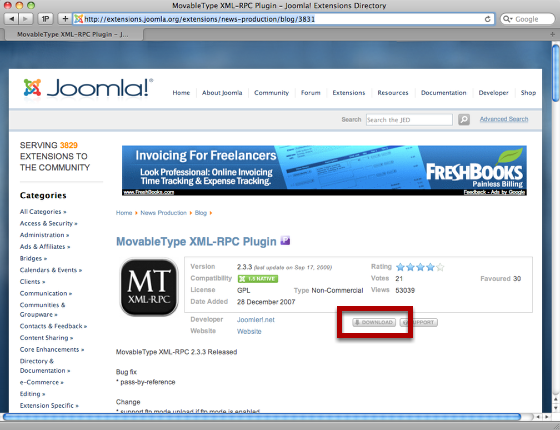 When you load the plugin page in the extensions directory you will see a Download button. Click it. 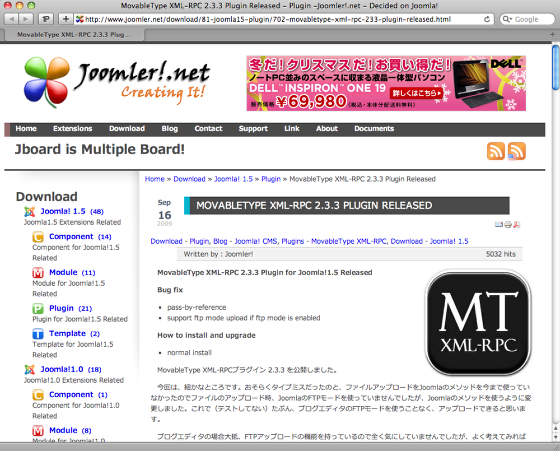 Clicking the Download button will take you to the developer's page. Scroll down the page to the download link. 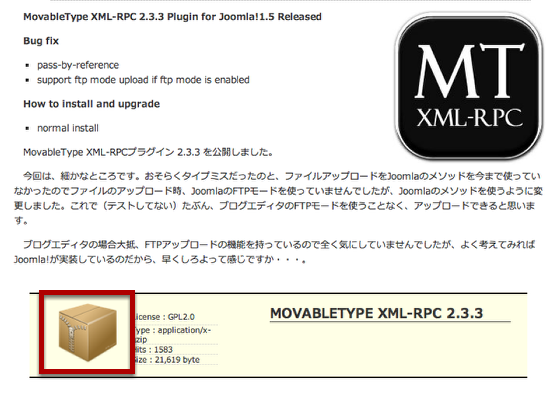 Click on the box to download the plugin. 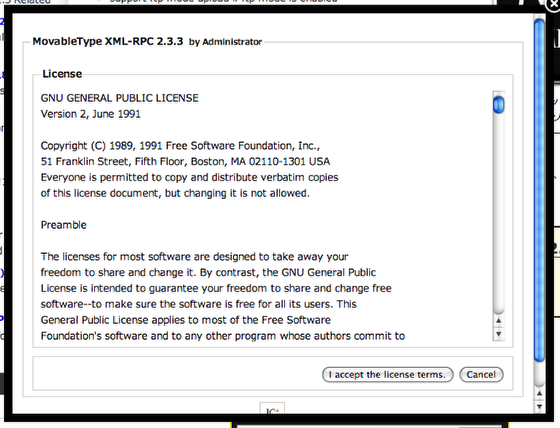 You will need to accept the license terms. 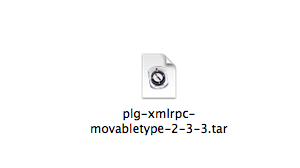 After accepting the license terms the file plg-xmlrpc-movabletype-2-3-3.tar will be downloaded to your computer.